Riot In My Brain : DIY▲PYЯΛMID - "V O L U M Ξ T R I X X"
DIY▲PYЯΛMID - "V O L U M Ξ T R I X X"
The latest release from Oregon ambient artist DIY▲PYЯΛMID is the 14 track LP V O L U M Ξ T R I X X. While I don't think it reaches the height of some of his past albums, I do think it's something for those who want a different and unique musical experience. I would also go as far as to call this the most innovative album to be tagged with the Vaporwave name. It successfully uses really smooth samples and messes with them till they turns them into meditative dronescapes. 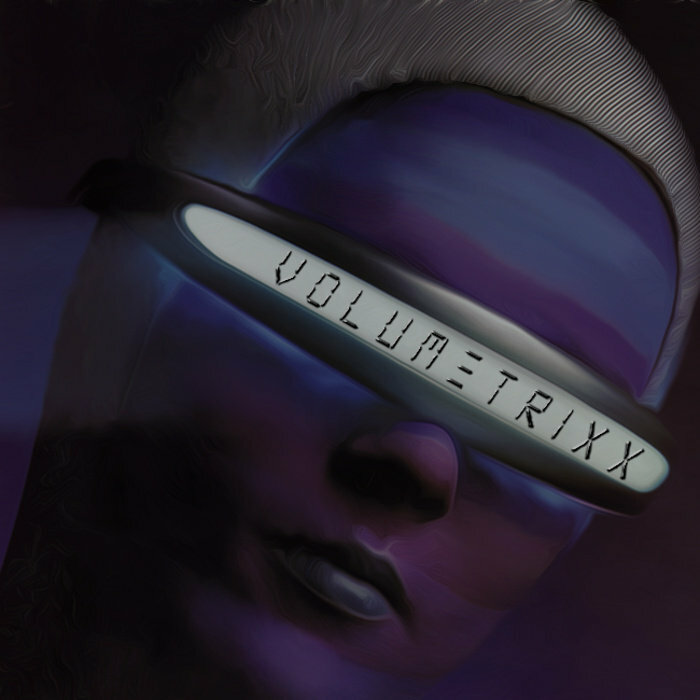 While I personally prefer DIY▲PYЯΛMID's 3 hour magnum opus Silver♂♀Babies, but I can't deny the effort that went into V O L U M Ξ T R I X X. Highly recommended for those who want something different. Check it out!